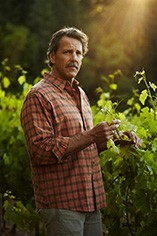 Jess Jackson’s & Christopher Carpenter's acclaimed viticultural venture, Cardinal, makes wine from a selection of diverse Napa Valley regions, including Veeder Peak, Keyes Vineyard on Howell Mountain, Spring Mountain, Diamond Mountain, the To-Kalon Vineyard in Oakville and the Andrew Geoffery Vineyard. All are situated in the Mayacamas and Vaca mountain ranges surrounding the Napa Valley. 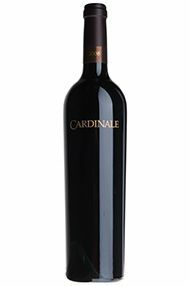 Cardinale creates a single wine from each vintage. 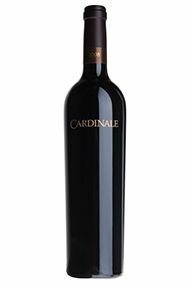 The wine is a limited production Cabernet Sauvignon-based blend. Made from select lots of low-yielding vines, pressing is done in traditional basket presses, with the young wine placed into 100% new, tightly grained, French Chateau styled oak barrels for extensive aging.